Stay tuned. Full schedule available in January. 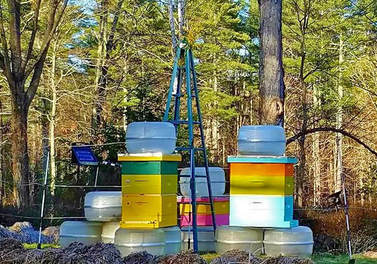 Happy bees, thanks to Mary Ellen McKeen!